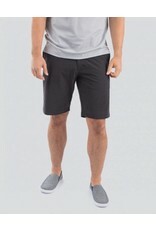 Travis Mathew Beck Shorts- 5 Colors Available! 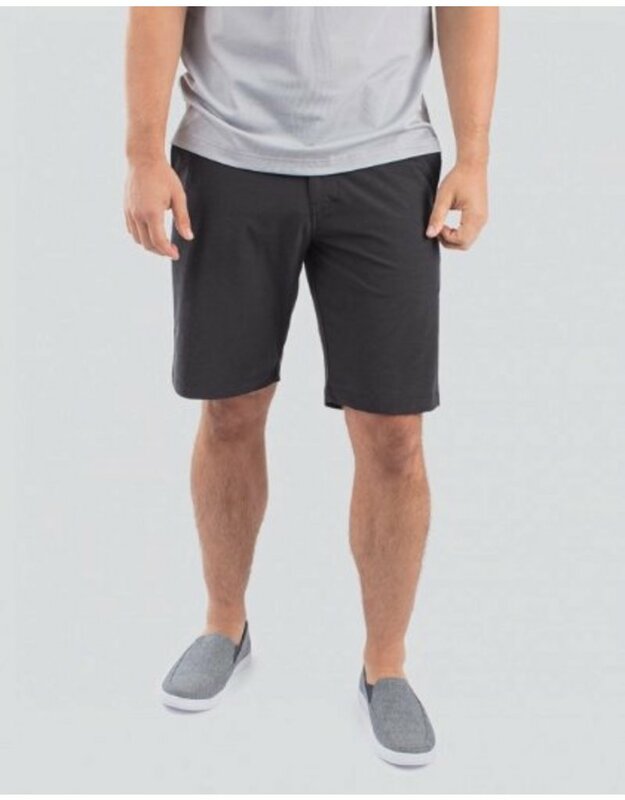 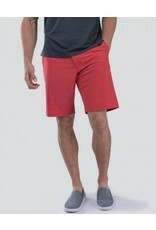 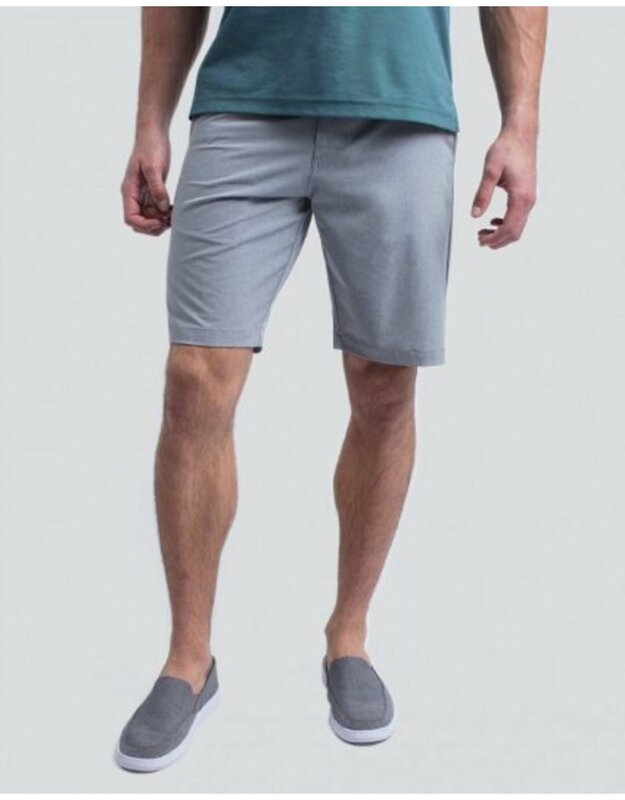 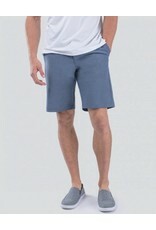 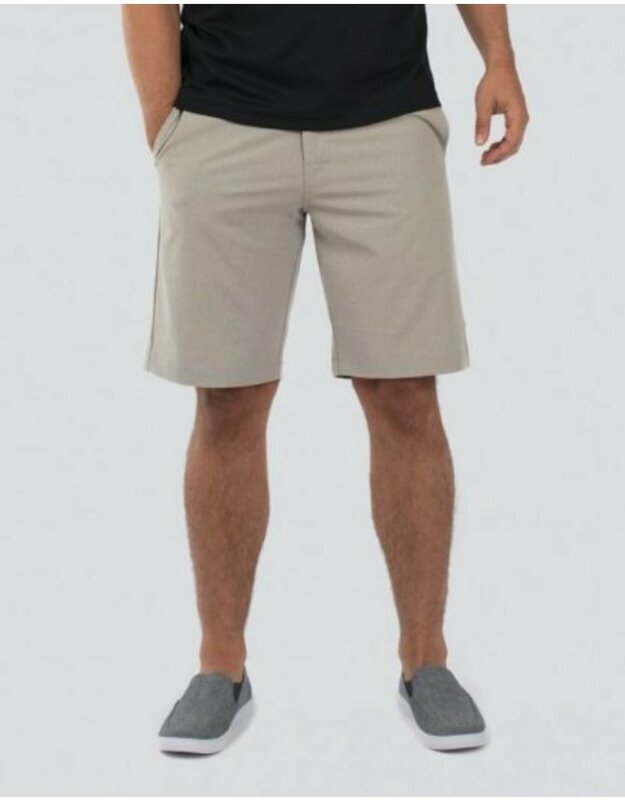 Home / Travis Mathew Beck Shorts- 5 Colors Available! 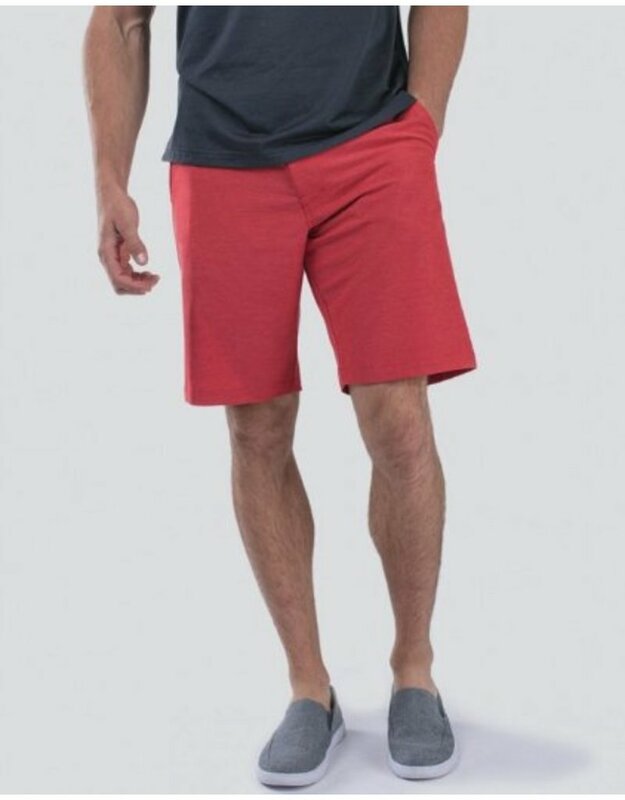 These shorts are legendary...dare we say casually legendary?! 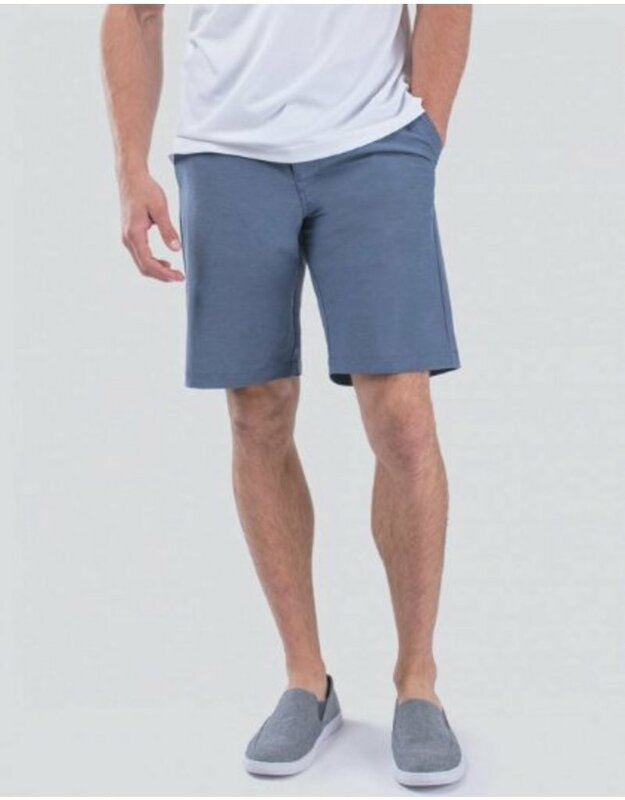 What really sets them apart is the Prestige777 fabrication making them perform wherever you are - the beach, the golf course, or happy hour.